We focus on providing outstanding customer service to residents of Brooks, Kentucky. Whenever possible, an electrician will provide you with a same-day quote. We can troubleshoot the problem you&apos;re having and make recommendations for the most cost-effective repair or replacement service. 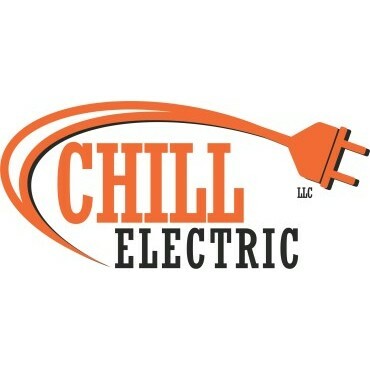 Get a free estimate on electrical services in the Brooks, KY area by contacting Chill Electric today.